Stringit & Strumit create and sell handmade ukuleles and cigar-box ukuleles. 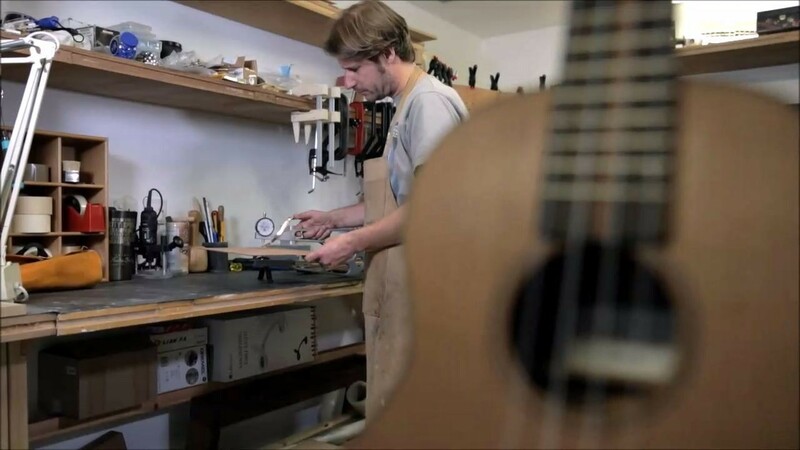 Hand built tenor and concert scale ukuleles; crafted from locally sourced, reclaimed tonewood and up-cycled materials, as well as native hardwood and the traditionally more exotic ukulele tonewoods. 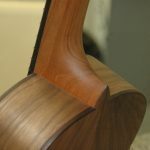 Using both historic and modern tools and techniques, Stringit & Strumit design and build beautifully handcrafted ukuleles. 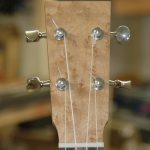 Working with contemporary and traditional hardware and tonewood for all the ukuleles made, where possible and quality permits, materials are sourced locally and/or reclaimed. The workshop is found at the end of a historic cobbled lane in Hove (East Sussex – UK) and is open by appointment only. Please get in touch if you would like to arrange a visit to discuss a ukulele build.